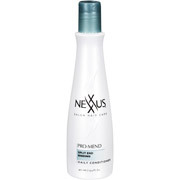 Free Sample of Nexxus Pro Mend for Split Ends! 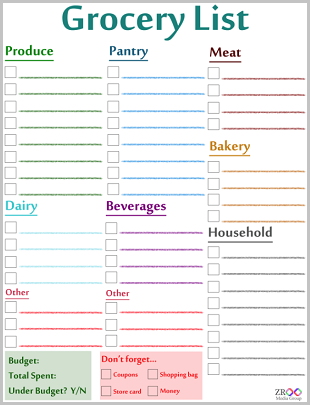 January 16, 2011 · by Zack & Katie · Post may contain affiliate links. See my disclosure policy here. Wal Mart is offering up a free sample of a great hair card product! Go here to sign up for a free sample of Nexxus Pro Mend! Woo hoo! I LOVE free samples!